42cts Larimar Graduated Faceted Rondelles Approx 2x1 to 6x3mm, 18cm Strand. 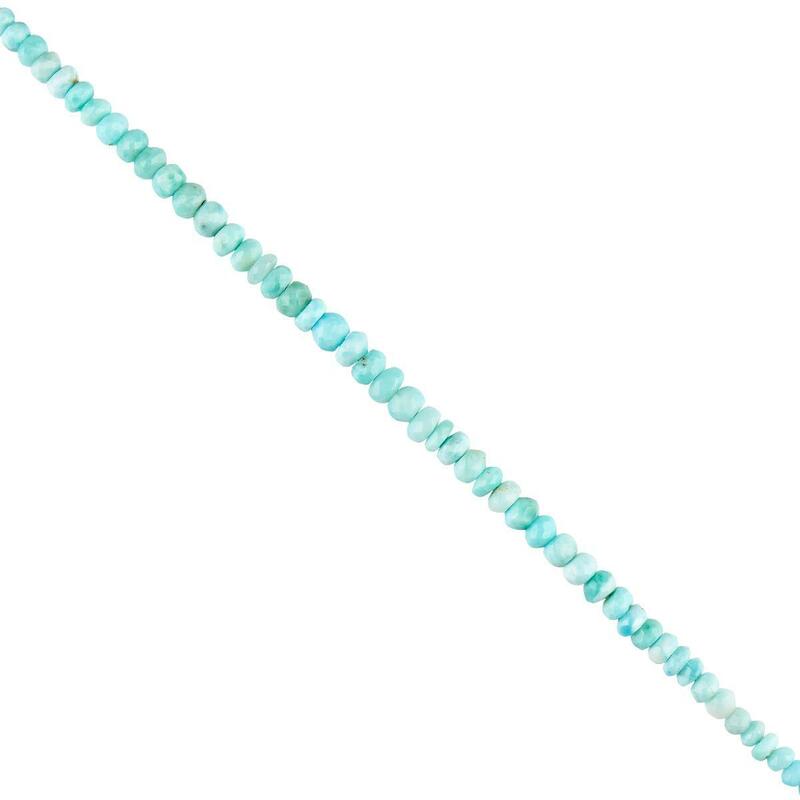 Add this amazing strand of Larimar Faceted Rondelles to your design and let your collection be praised. 80cts Larimar Graduated Plain Drops Approx 6 to 12mm, 18cm Strand. 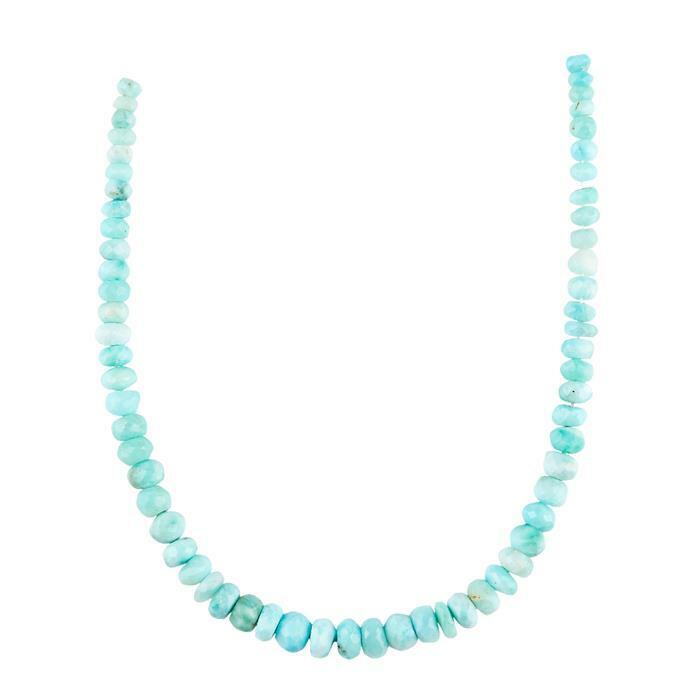 80cts Sky Blue Larimar Graduated Plain Pears Approx 9x6 to 17x12mm, 17cm Strand.